A funny thing happened on the way to real estate sanity in Vancouver. Interest rates went up. 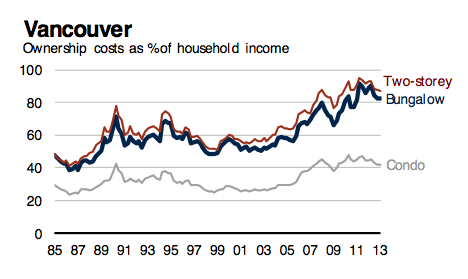 In the US, rising rates had the effect of cooling the market. Not so in real estate crazy Vancouver. It caused people to jump into the market before their rate-hold expired. After all, who cares if you overpay by hundreds of thousands? As long as you can save $150/month on your mortgage payment! As a result of this latest round of buying activity, prices are once again increasing. 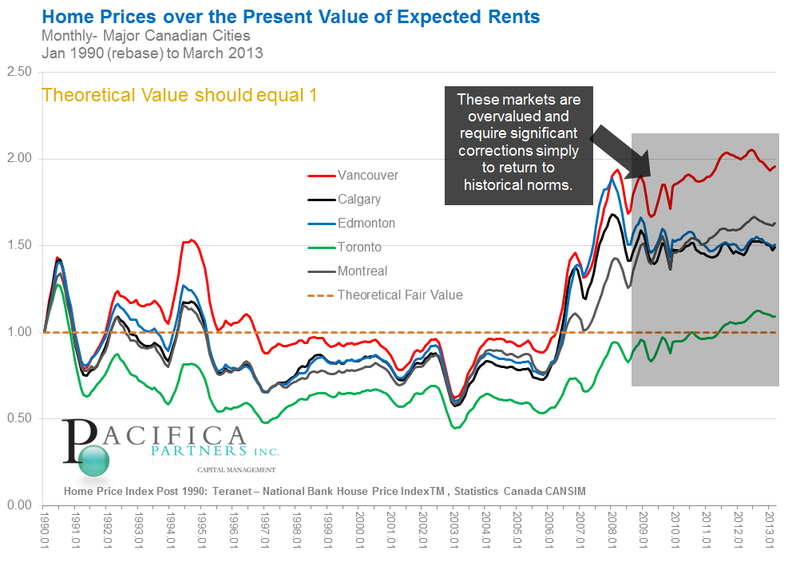 At some point in the future, housing prices in Vancouver will have to revert to fundamental value – that is a certainty. The current state of the market is simply unsustainable. 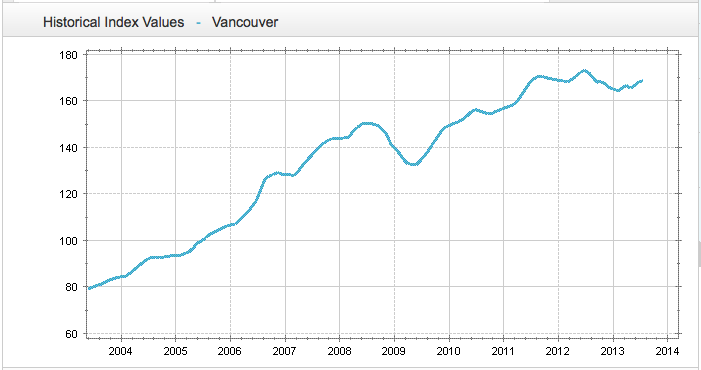 As is obvious from these charts, Vancouver housing prices have been ridiculously overvalued for at least six years. Over the past year, rising inventories, falling sales, tighter mortgage lending requirements and rising interest rates appeared to be the perfect conditions to finally cause the market to correct. Unfortunately, the rise in rates seems to have put an end to the correction – at least for now. What happens in the short term is anyone’s guess. 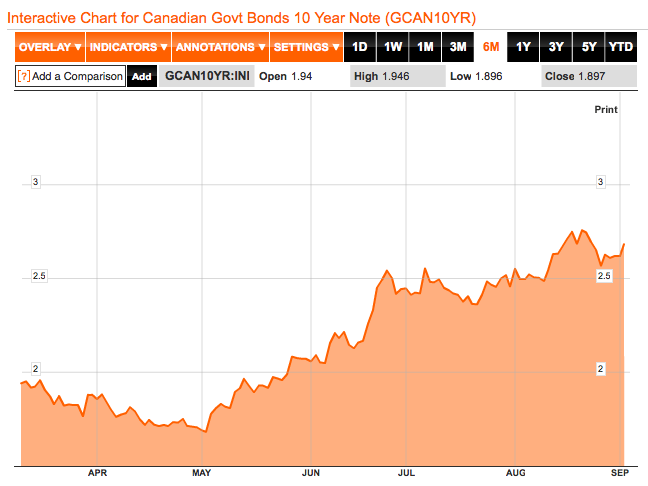 Is this the last gasp of air before the market goes under? Probably. Or is it the start of yet another few years of delaying the inevitable? Possibly. Either way, it doesn’t make sense to continue posting at this time.